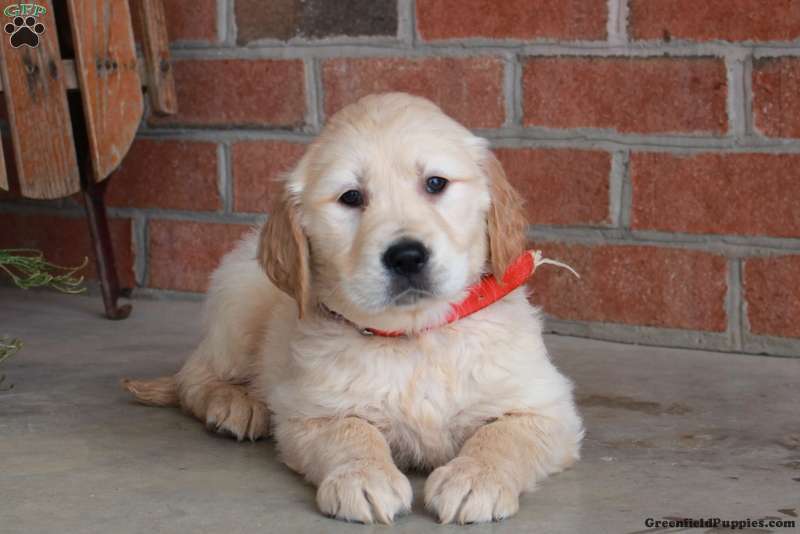 Felix is a bouncy Golden Retriever puppy who is as happy as can be! This friendly guy loves to romp and play and is ready to join in all of the fun at your place. He is vet checked as well as up to date on vaccinations and dewormer. 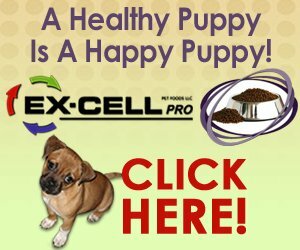 Felix can be registered with the AKC plus comes with a health guarantee that is provided by the breeder. If you would like to welcome Felix into your loving family, please contact Dave today. 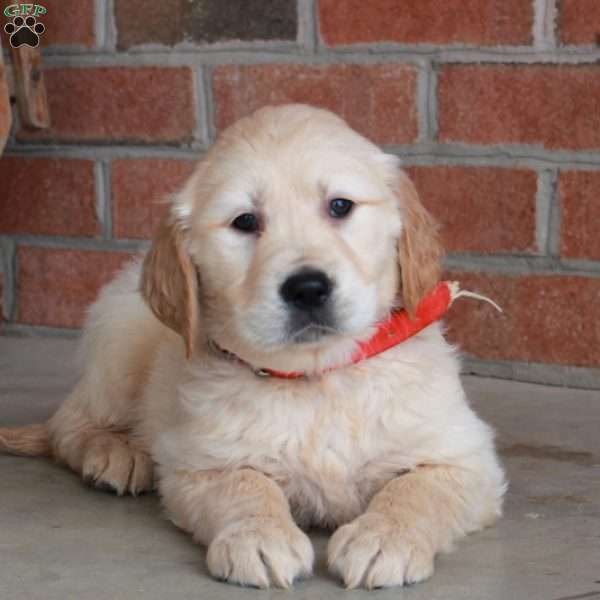 Dave Lantz is a breeder located in Gordonville, PA who currently has a litter of Golden Retriever puppies for sale. They can be registered with the AKC and are very friendly. Please contact Dave today to learn more.